- Two operational modes: the visible switch activates the visible laser and 400 lumen white light LED; while the IR switch pairs a Class 1 IR laser with an eye-safe IR LED illuminator for supplemental illumination. 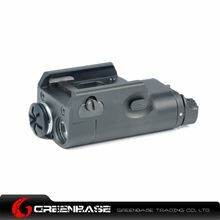 - Press the switch in every operational modes simultaneously with green visible aiming laser. 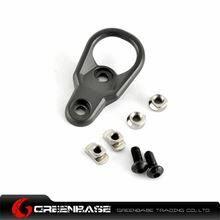 - Quick Release Battery Latch. - Integrated Adjustable Picatinny Mount. - Construction—High-strength aerospace aluminum, impact-resistant polymer; coated tempered windo.